Apple has officially releases the all new latest iOS 9.3.4 Firmware (Build: 13G35) for iPad, iPhone and iPod touch devices. iOS users can perform OTA (Over-the-Air) upgrade or manual installation of iOS 9.3.4 Update with iTunes. According to Apple, iOS 9.3.4 is the most important security update for all iOS devices and it's a recommended update for all iOS users. The official Direct Download Links of iOS 9.3.4 IPSW for iPad Pro, iPad Mini 4, iPad Mini 3, iPad Mini 2, iPad Mini, iPad Air 4, iPad Air 3, iPad Air 2, iPad Air, iPad 2, iPhone SE, iPhone 6S Plus, iPhone 6S, iPhone 6 Plus, iPhone 6, iPhone 5S, iPhone 5C, iPhone 5, iPhone 4S, iPod Touch 6 and iPod Touch 5 is available below. 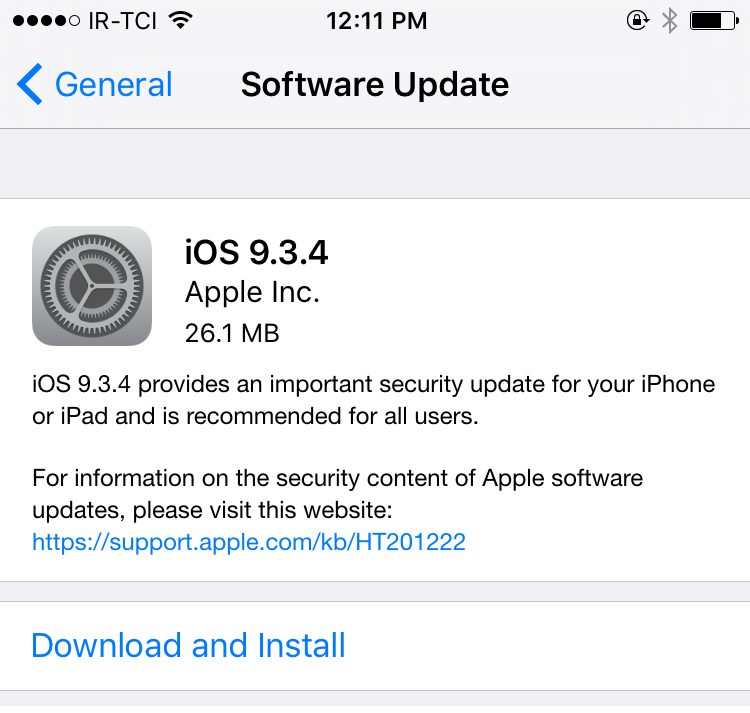 The official iOS 9.3.4 Update includes fixes and improvements for iOS firmware and software functionalities. Apple has patched all exploits and patches used by PP PanGu Untethered Jailbreak tool, so iOS 9.3.4 Jailbreak is impossible now. Apple iPhone, iPad and iPod touch users can navigate to Settings >> General >> Software Update option for instant iOS 9.3.4 OTA Update. 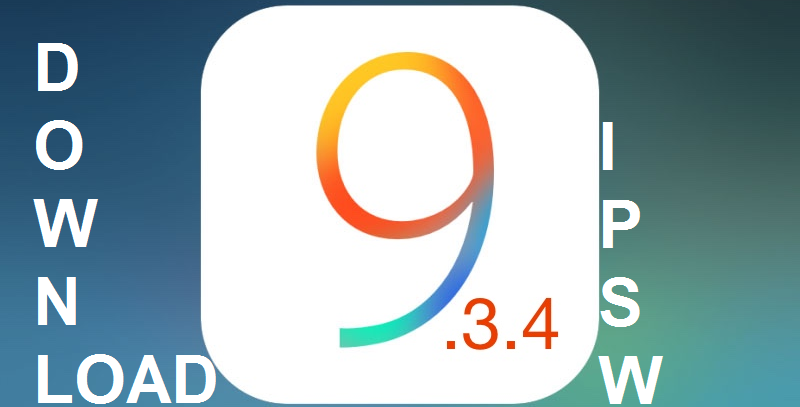 iOS developers can visit iOS developer website, and non-developers can install and activate iOS 9.3.4 without developer account UDID using iTunes after official iOS 9.3.4 Downloads via direct links below.